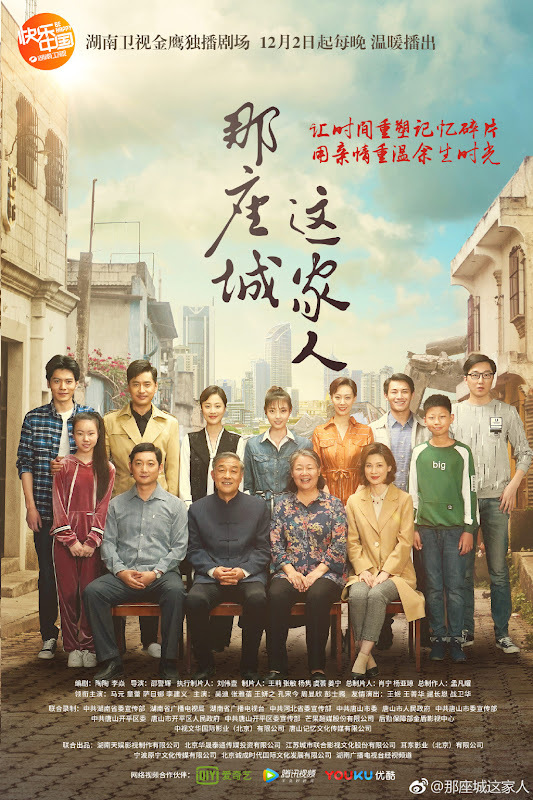 After suffering from a devastating calamity due to the earthquake, the story set in Tangshan is an emotional journey about two households, three generations and nine people with different last names who come to form a family. 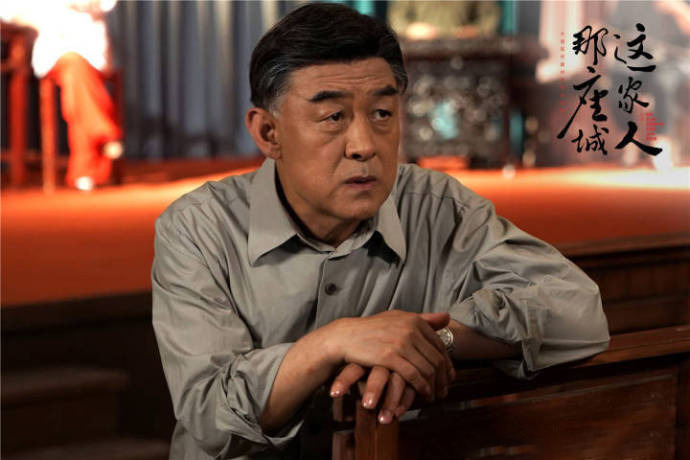 In the year 1976, a magnitude 7.8 earthquake suddenly struck and buried Wang Daming (Ma Yuan) and his wife beneath a pile of rubble. 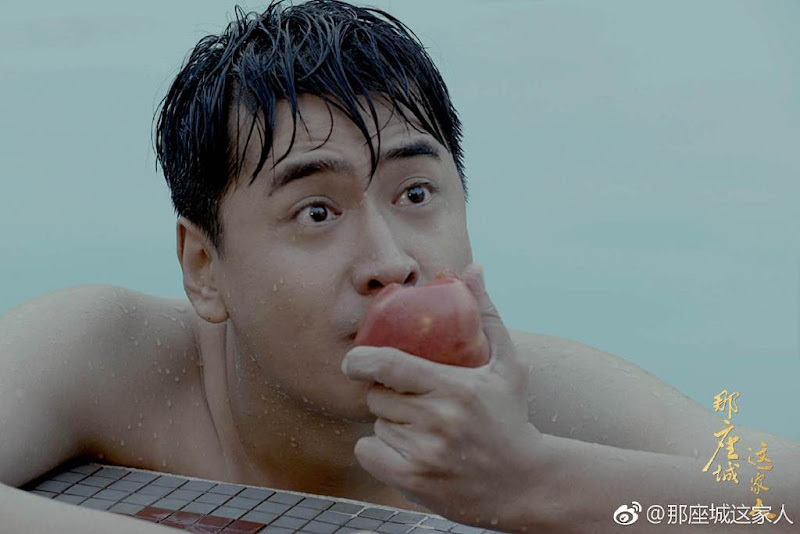 After six days and seven nights, Wang Daming is saved and upon gaining consciousness, he learns that his wife who was pregnant at the time and his father did not survive. Everywhere he looks, every household in the neighbourhood grieves the loss of a family member. 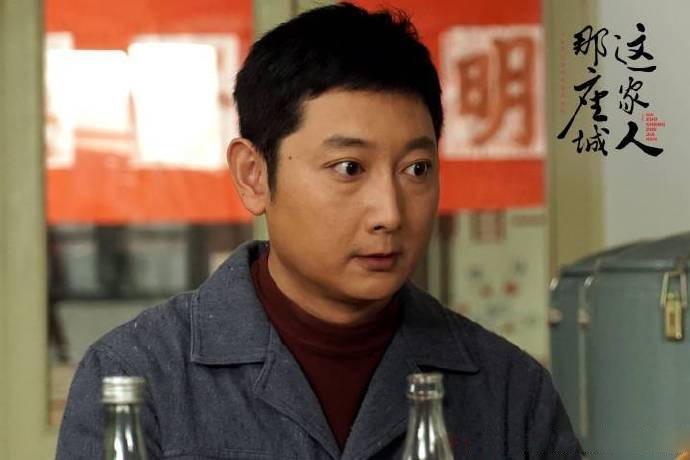 Wang Daming lives his days unable to recover from the incident when Yang Ai (Tong Lei) walks into his life. She is an ordinary worker for a ceramic factory. 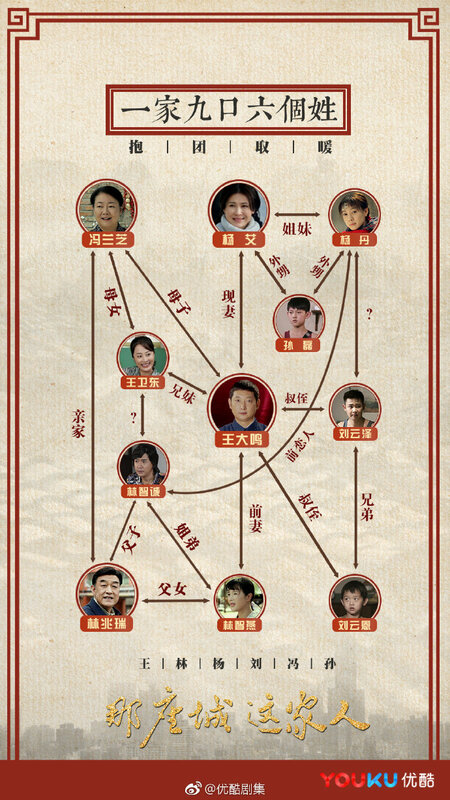 Yang Ai is orphaned. 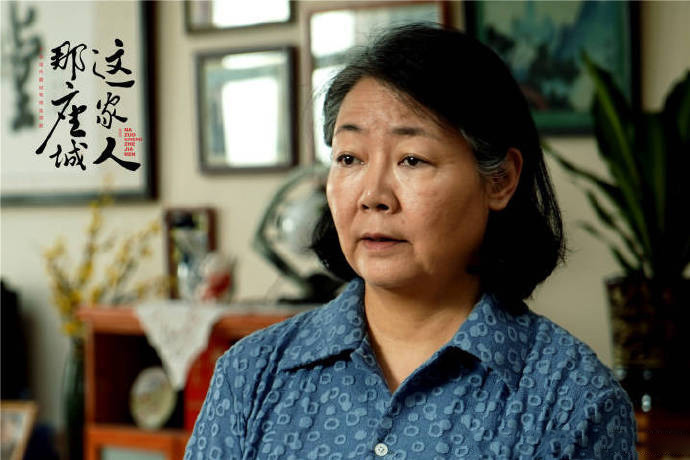 Her older sister also lost her family during the earthquake except for her youngest son who is mute. 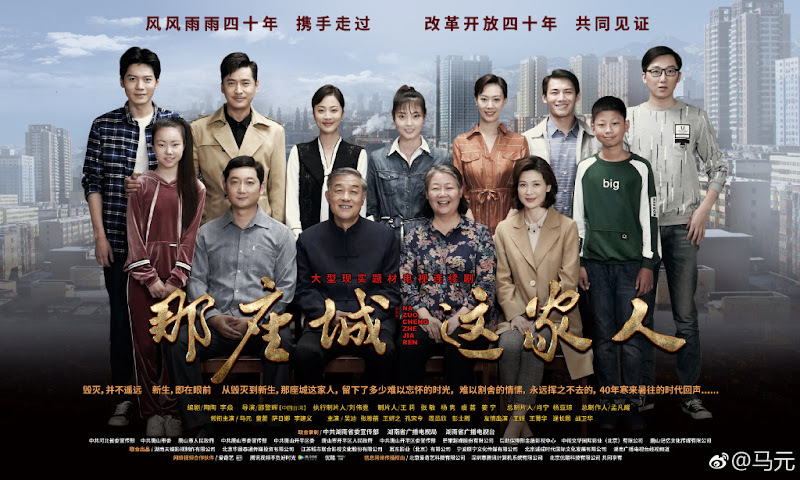 Because of their meeting, Wang Daming and Yang Ai gradually become family to each other and they try to pick up the pieces to make a new home. 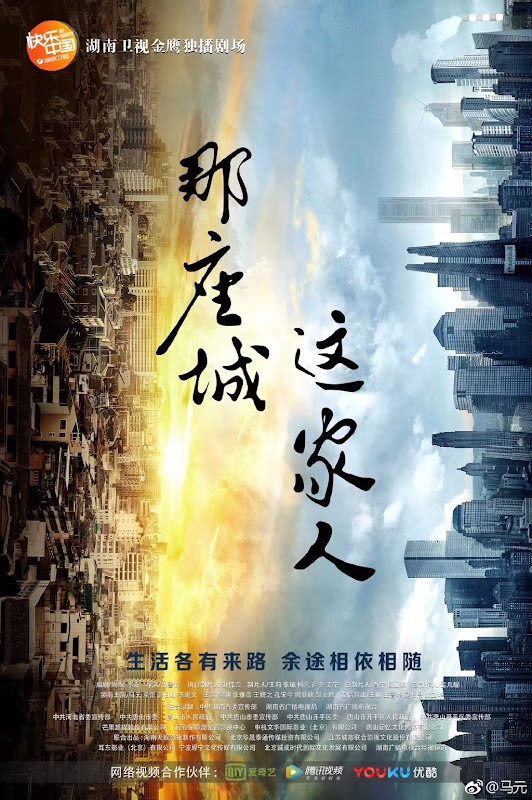 Filming took place in Beijing and Tangshan. 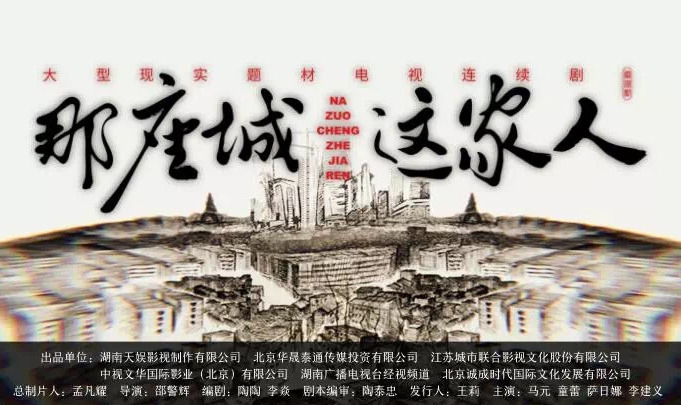 The 1976 Tangshan earthquake is one of the deadliest earthquakes in recorded history. Let us know why you like The City of the Family in the comments section. Please also share these fun facts using the social media buttons below.